Willington Local History Group has produced a walk leaflet designed to provide information about some of the buildings and other features in the village. The leaflet can be accessed from this page. 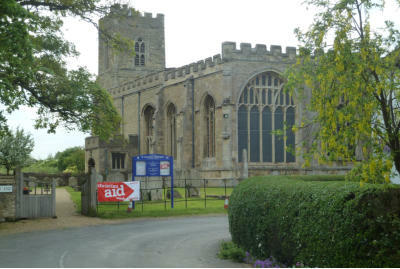 There has been a Church here since the twelfth century, if not before, but much of the building you see today dates from a rebuilding in late Gothic style in the sixteenth century by Sir John Gostwick, the lord of the manor, and restoration by the Duke of Bedford in the nineteenth century. 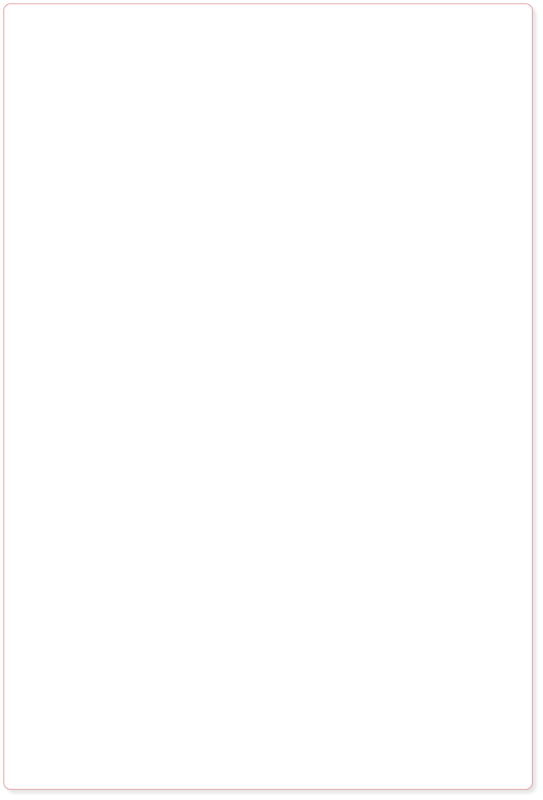 You can download a short guide from this page as well as the Gostwick family tree. 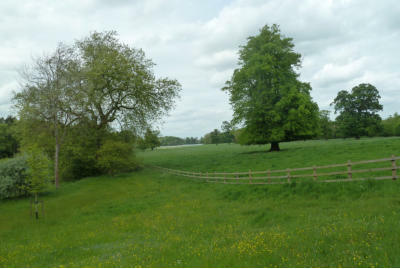 Guide to Capability Brown landscapes near Willington To tie in with the 300th anniversary of the birth of Capability Brown, one of our members has produced a leaflet with information about places where you can see evidence of his work on the landscape. 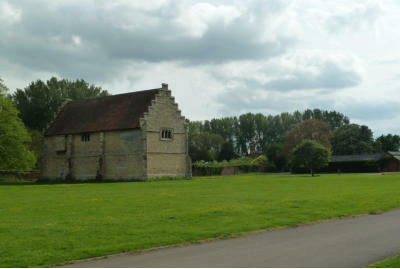 More information about Brown and his landscapes can also be found at http://www.capabilitybrown.org/ Willington National Trust Tudor dovecote and stables The dovecote and stables were part of a manorial complex built in the reign of Henry VIII by lord of the manor, Sir John Gostwick. This leaflet gives information about the buildings and about the life of Sir John Gostwick. 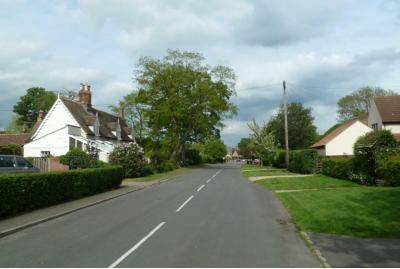 The Willington Local History Group timeline provides an overview of the history of Willington and can be downloaded from this page. 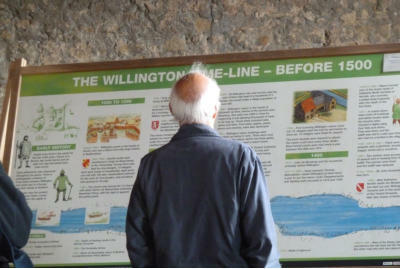 Panels displaying the timeline are to be found in the village at the National Trust stables and the Danish Camp Visitor Centre.